Title: The Thames Sailing Barge. 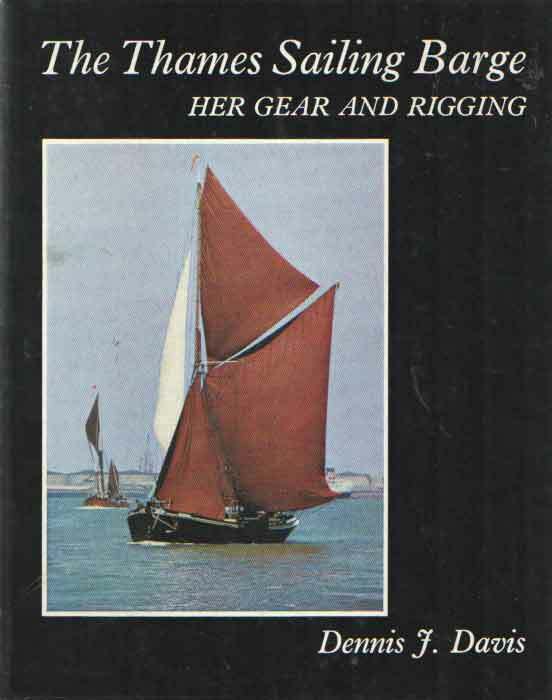 Her gear and rigging. Description: Newton Abbot, David & Charles, 1970. Cloth, met stofomslag, 24 x 19 cm, 42 pp. Ills. : black and white illustrations. 42 pages of tekst, 42 pages of photographs. 1 Colour picture.. Cond. : goed / good ISBN: 0877420017. Price: EUR 19.50 = appr. US$ 21.19 Seller: Bij tij en ontij . . . .